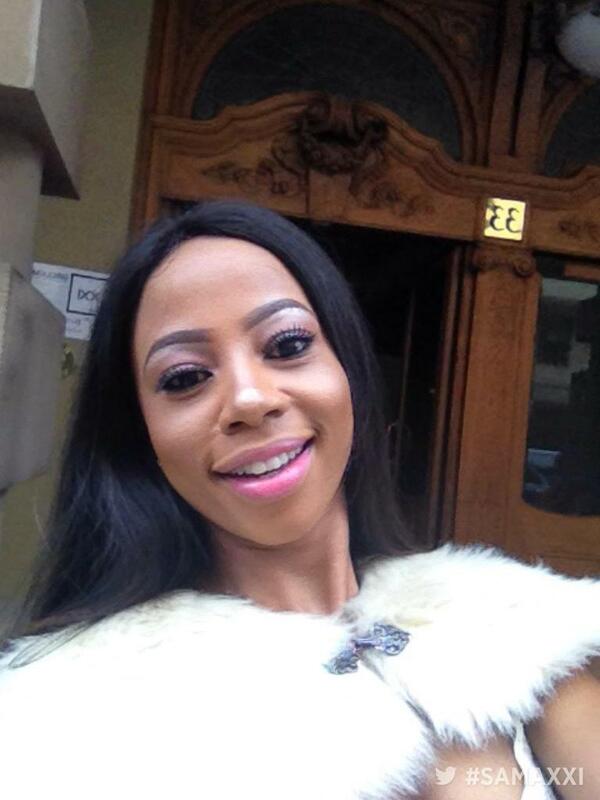 Have you seen what @ForbesandFix did behind the scenes at #SAMAXXI with @dannykmusic, @Skwatta_Kamp? 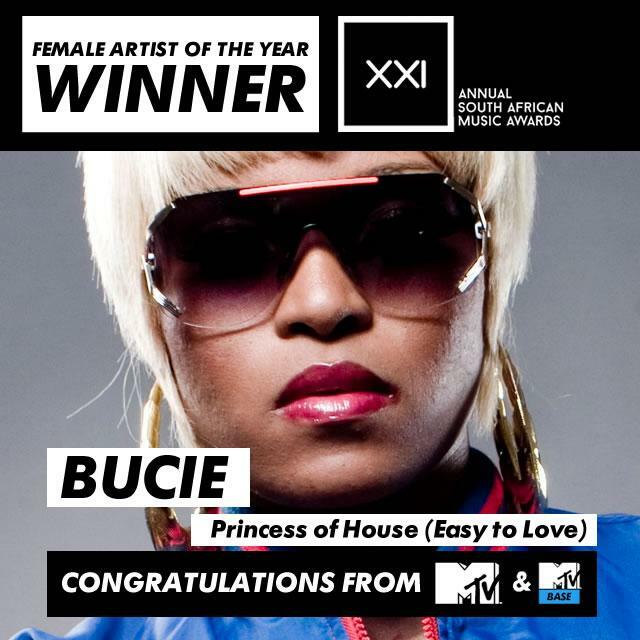 Congratulations to the princess of house @BUCIENQWILISO on your #SAMAXXI win. 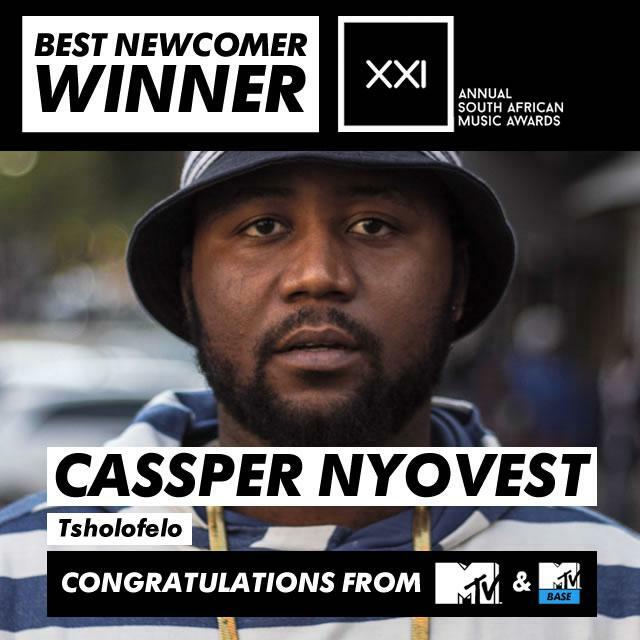 Congratulations to @CassperNyovest on your best newcomer #SAMAXXI win. 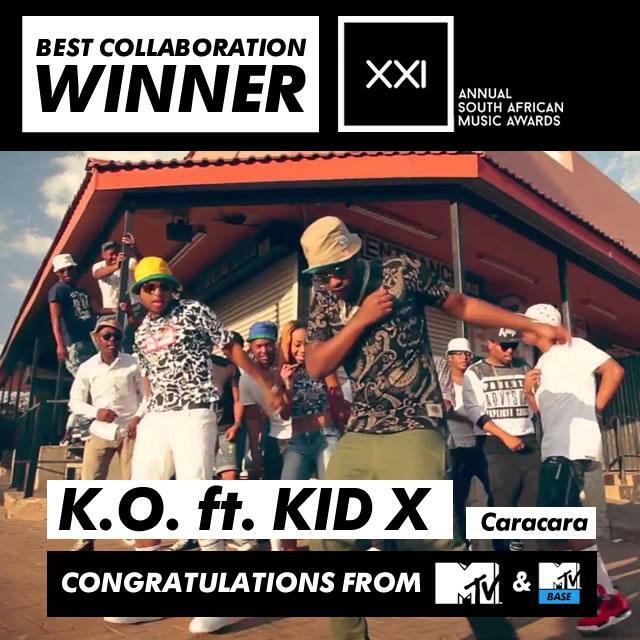 Congratulations to @MrCashtime on your #SAMAXXI win. 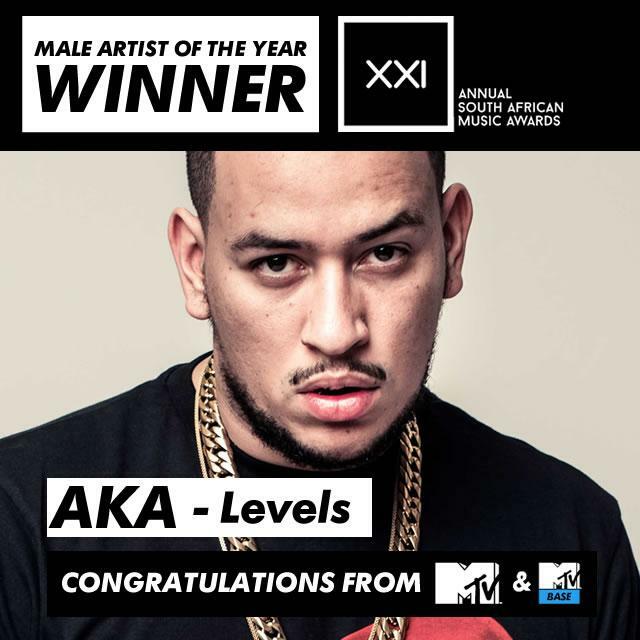 Congratulations to @akaworldwide on your #SAMAXXI win. 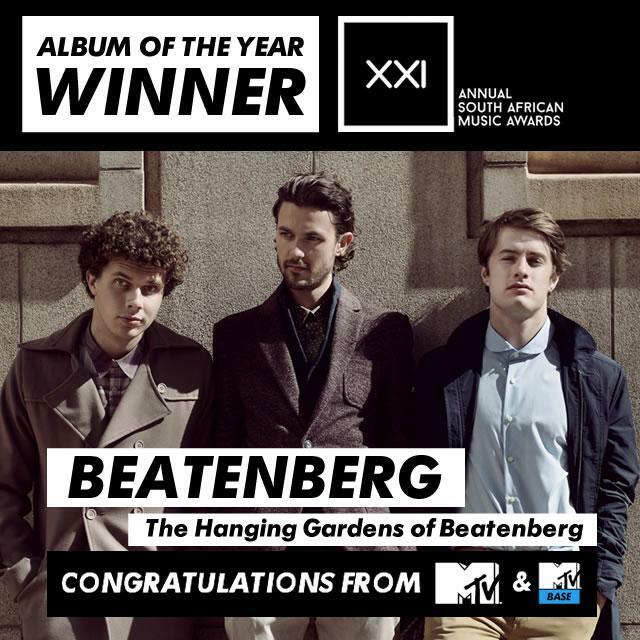 Congratulations to @beatenberg_band on your #SAMAXXI win. 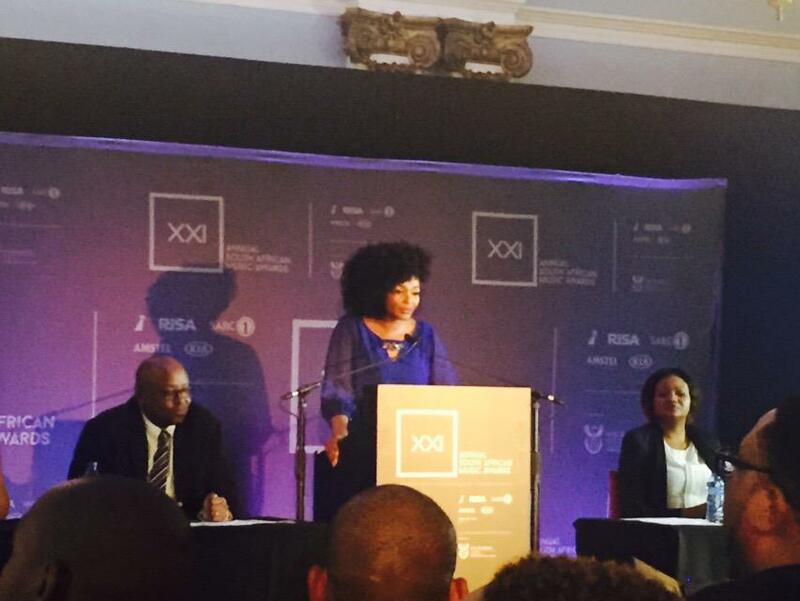 Congrats to all the #SAMAXXI winners and @CassperNyovest for performance of the night!!! Awesome chat with @Beatenberg_Band after they received FIVE (oh yeaaaah) #SAMAXXI nominations! 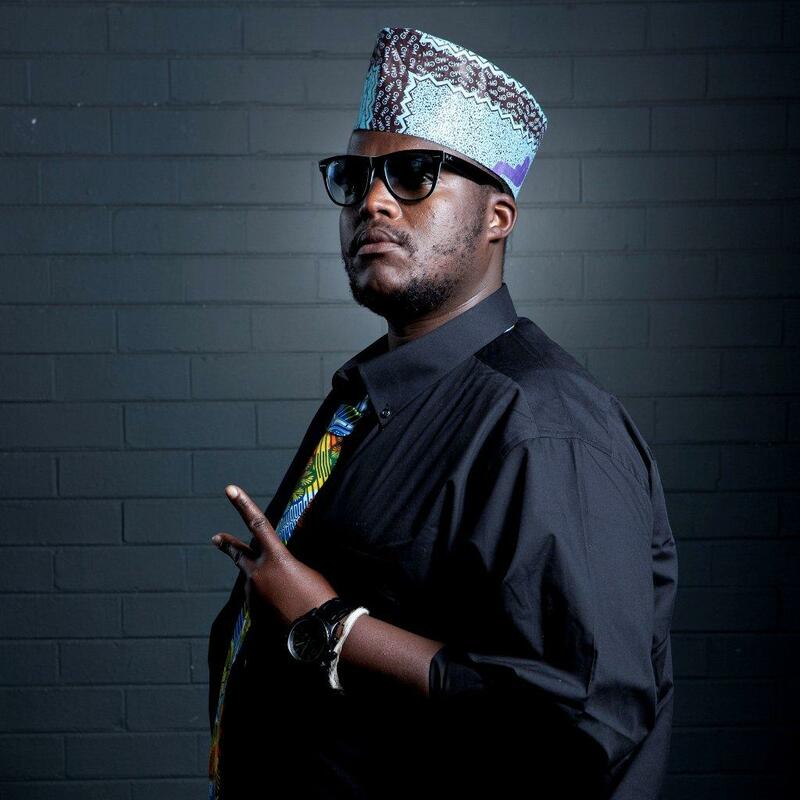 We're excited that @HipHopPantsula will host this years @TheSAMAs #SAMAXXI Its going down!
. 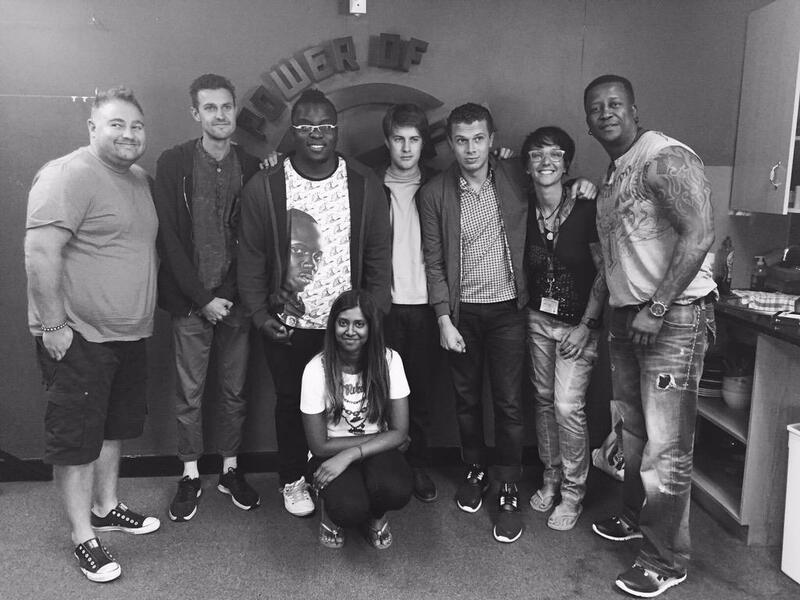 @FRESHat5 with the 5 #samaxxi nominated @Beatenberg_Band. 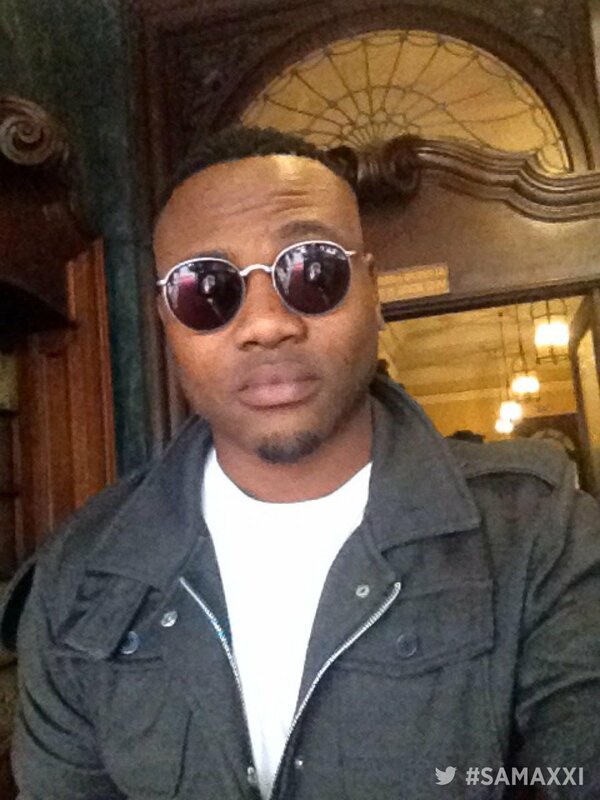 Good luck dudes!